I started training in martial arts at the ripe old age of 39 because I was challenged to a race in Gt Yarmouth by a young visiting relative. I lost by a long way, that was expected, but how I felt physically after a short run left me in no doubt that I needed to think about my health a little more. I am easily bored so I knew the gym wasn’t for me, that and the cost! Squash and Badminton are really good but no beginners classes near me. Then I saw a poster on the wall for Taekwondo for all ages. That’s it I will give it a go. My first visit was quite scary if I’m totally honest, lots of children and adults all in there suits looking like they knew exactly what they were doing, and me, not a clue what to expect. But I was welcomed with open arms by the whole class and put totally at ease for the hour long session. Yes the next day I ached but I couldn’t wait to go back and try again. After a few weeks the aches died away and I felt good, learning new things, even my right leg from left to be honest!! You may laugh but I am pleased to say it’s not an uncommon thing. Three months passed and I was told that I could take a grading for my first belt, yellow. Wow I wanted that grade, I had worked hard so nothing was going to stop me going for it. It was a Saturday morning. There were about 20 people at the club all waiting to be tested on their skills. I was a very nervous man, as silly as it may sound, being that its only a grade. What happens if I don’t pass, Nothing At All. Juniors first, I sit and watch, thinking my goodness they are better than me how will I cope. Then we were called on to the floor. It was then like a switch flicking on in my head everything changed, the nerves were no more. My attitude went from I hope, to I will pass this. The 3 months physical, but more important for this day mental, training I had received prior to my grading was working already. Since that day I have never looked back at my Martial Arts history and regretted any of it. I am now a Black Belt 3rd Dan, I hold a level 2 coaching award, issued under the guidelines of the United Kingdom Martial Arts Federation. 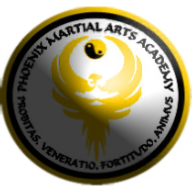 I run a club called Phoenix Martial Arts Academy, teaching Taekwondo based Martial Arts, Keep Fit and Self Defence courses. I am a Reiki practioner. 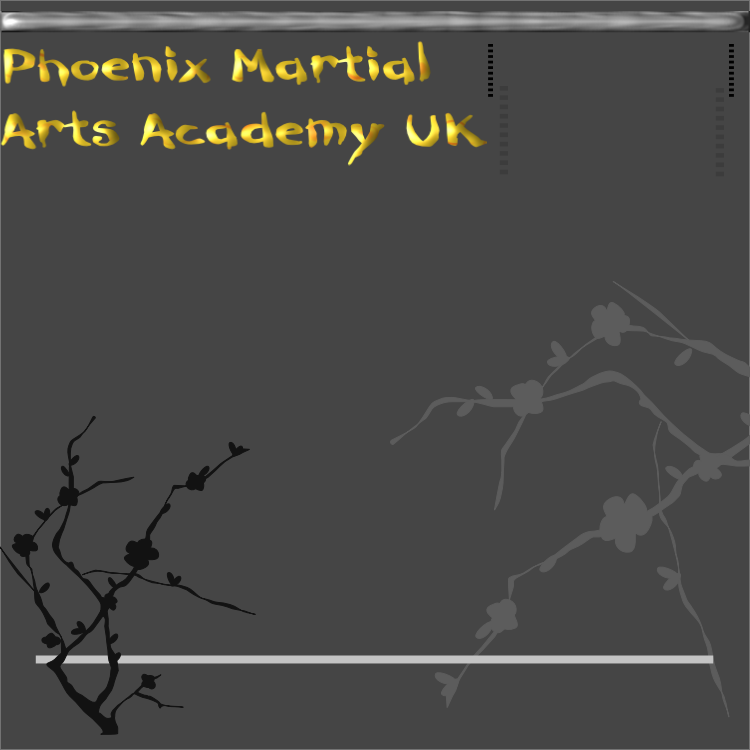 I have been trained by, and worked with, some great people in Norfolk; Ian Soame SMA, Kevin Pell Ishin Ryu, Steve Cook Eastern England Bujutsu, and with many more good instructors across the country. I can tell you that in today’s society, where most of us are not fighting emperors or marauding warriors trying to take over our villages, martial arts is more commonly used by adults and children for stimulating mind and body and relieving stress in our ever demanding lives.